* MAX DEPTH CUT IS 5"
* USED FOR CUTTING CONCRETE, BRICK, BLOCK, OR ASPHALT. * SOME SAWS ARE SET UP WITH WATER ATTACHMENT. 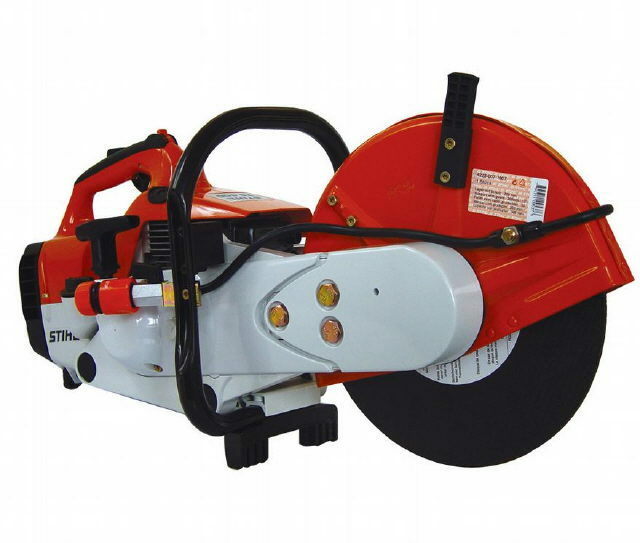 * Please call us with any questions about our concrete 14 inch demo saw ts400 rentals in Jackson GA metro area.